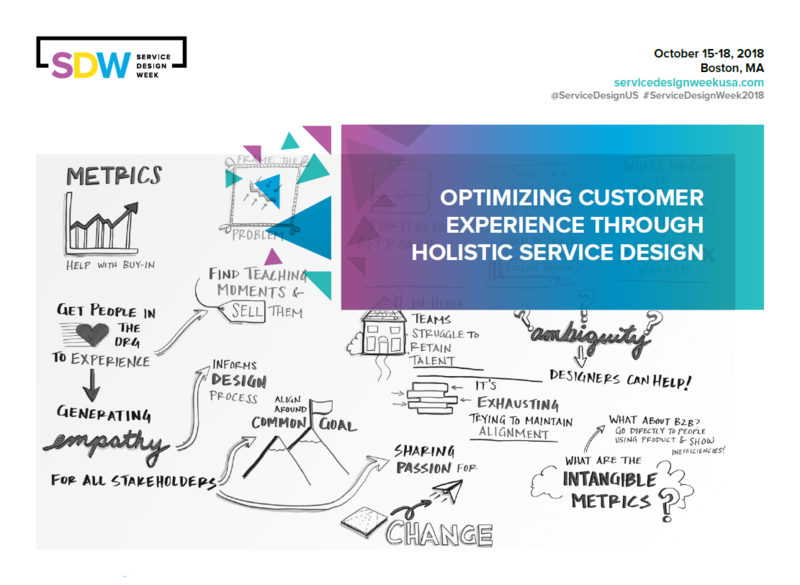 Interested to see what we have in store for Service Design 2019? Take a look at the 2018 Event Guide. Want to know who's attending? Take a look at our last year's attendee list to see who will be joining you in 2019 or email us if you have any questions.